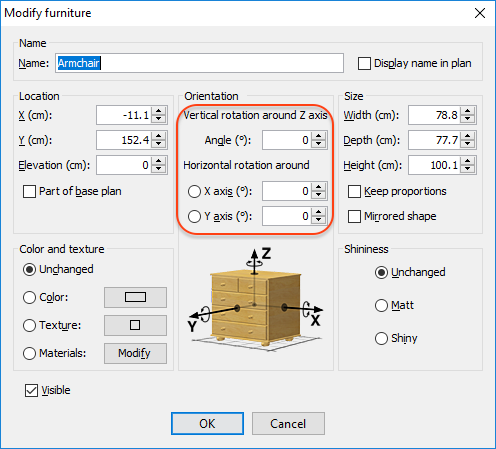 The version 5.5 beta 10 (Java Web Start, Windows installer and Linux 64 installer) comes with an update of Hungarian translation and a new look for the Furniture modification dialog box with different labels for the rotation around the horizontal axes. I propose also a second installer for Windows with the version 5.5 beta 11, to get your feedback about how Sweet Home 3D works with the latest Java Runtime Environment 1.8.0_144, one year later I decided to stuck on JRE 1.8.0_51 to fix the crash problems encountered by some of you (the installer of Sweet Home 3D version 5.5 beta 10 still comes JRE 1.8.0_51). To check if it works better, I hope some of you will have the patience to test whether Sweet Home 3D 5.2 still crashes, then try the new version 5.5 beta 11. The Linux_64_installer links downloads a file called SweetHome3D-5.5.beta11-jre1.8.0_144-windows.exe. Just a remark : Today, I use sh3d 5.5 beta11 in exe mode with success. I won in using jlnp method with a good '.bat' file. but i saw that the launched version was beta12 ! Is it the good ? Is it possible for the camera to tilt along the Y axis like furniture? Bdfd, I don't post a message at each update, moreover when it's about very small changes, but you're right, the current beta version is 12. Enkonyito, I wonder what your request could be useful for. 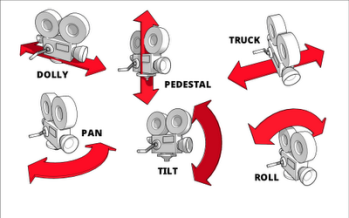 Emmanuel, this "roll" option may not be very useful applied to the virtual visitor but in the case of a video rendering this would be an additional basic camera movement.